CLTC “Legends” Series Bagatelle on Saturday 30th March 2019 – SOLD OUT !!! 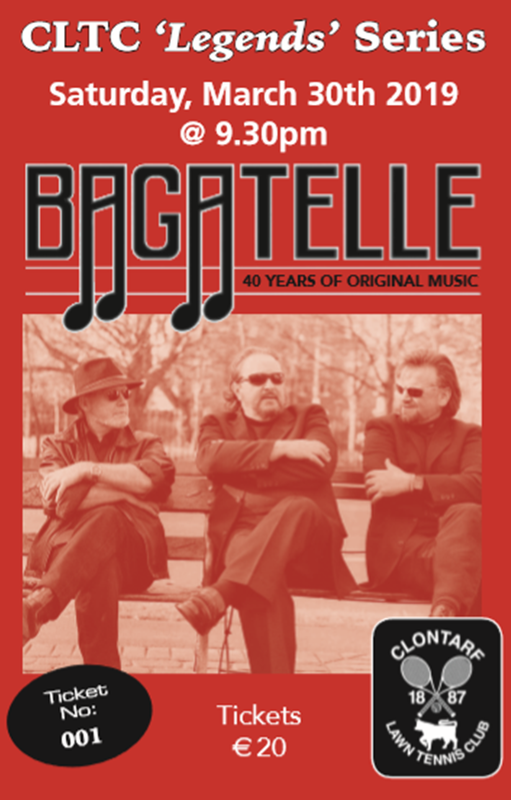 TICKETS WENT ON SALE FOR BAGATELLE ON WEDNESDAY 16TH JANUARY 2019 AND SOLD OUT WITHIN A COUPLE OF HOURS !! !